All right, knitters! The votes have been tallied and it looks like socks are the big winner! When I’m working on my own designs, the next thing I decide on is the inspiration behind my project. This isn’t anything technical; I’m not doing any math, or even picking out any stitch patterns yet. This step simply lets me figure out what the feel of the project will be. Once I decide on an inspiration, the rest of the design will start to fall into place. 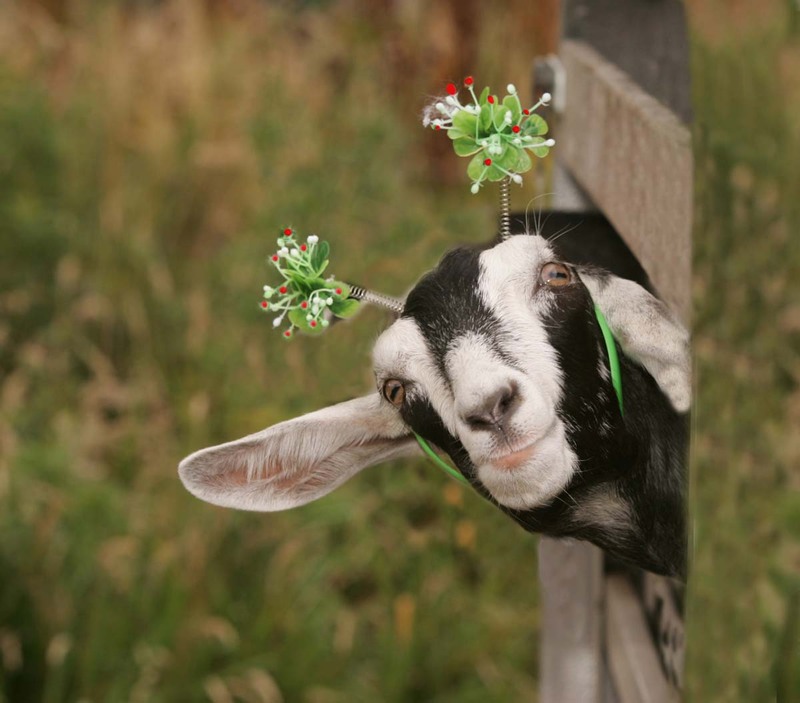 Option 1: Fun and silly, like this little goat. 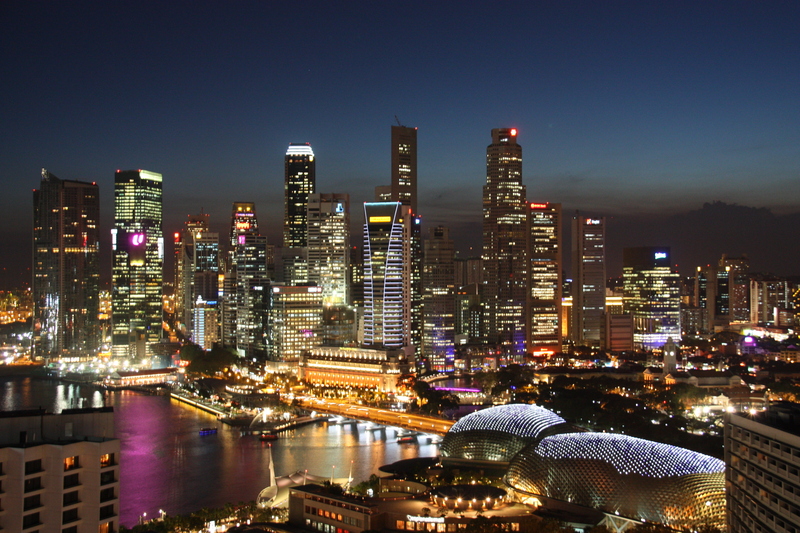 Option 2: Sleek and sophisticated, like the Singapore skyline. 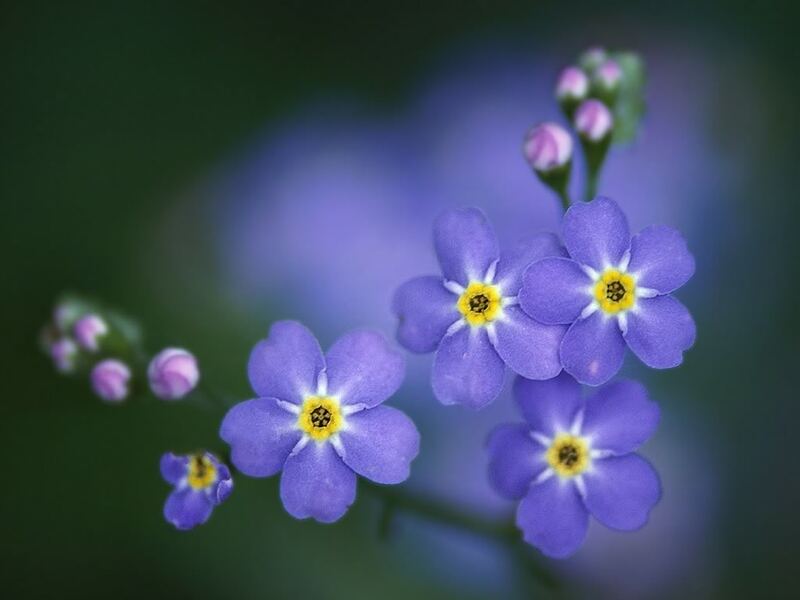 Option 3: Delicate and feminine, like these forget-me-not flowers. 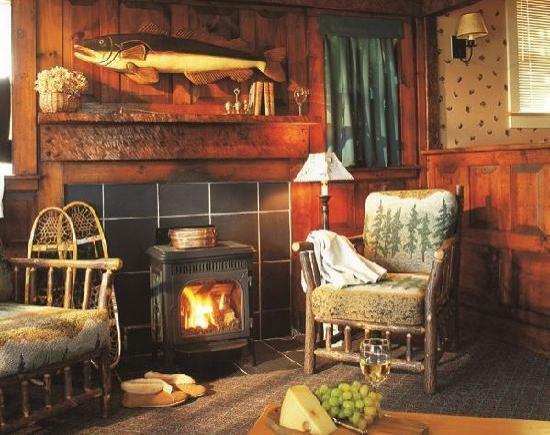 Option 4: Warm and cozy, like this mountain cabin. 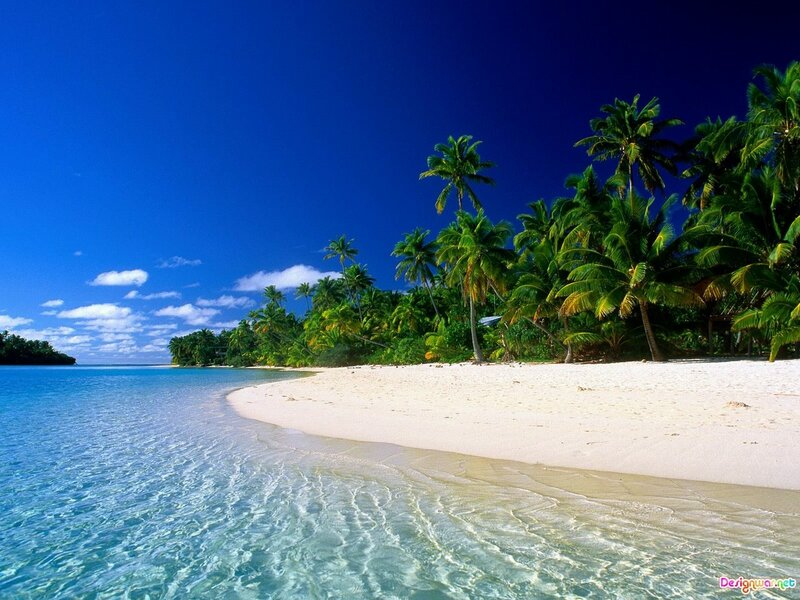 Option 5: Light and breezy, like this tropical beach. 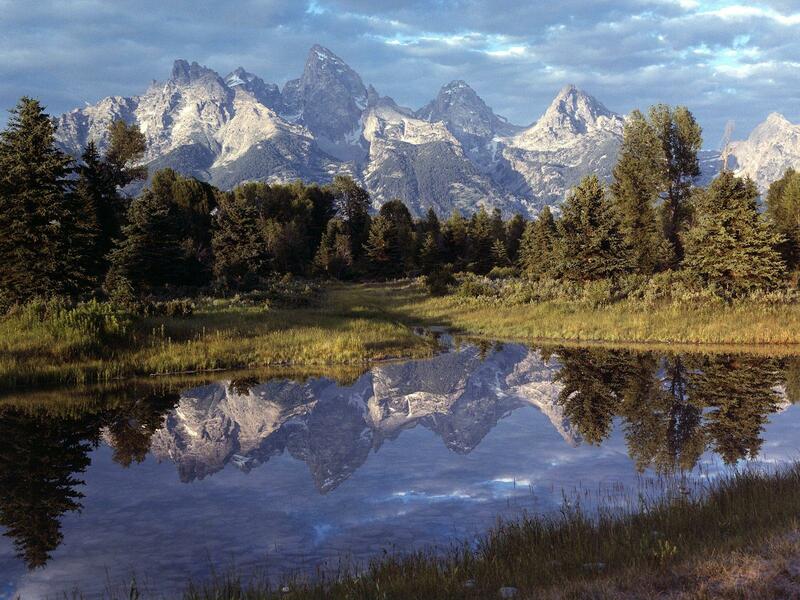 Option 6: Natural and outdoorsy, like this mountain range. 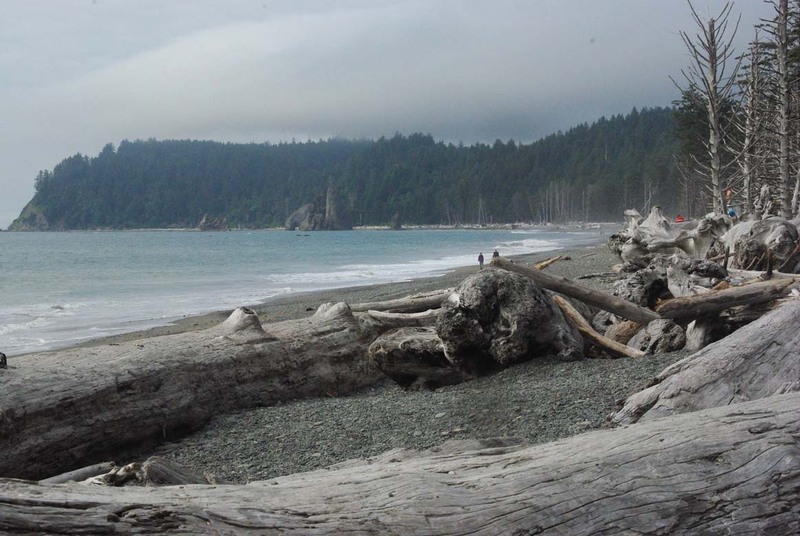 Option 7: Cool and practical, like the Pacific Northwest coastline. Let me know what you’re into, and next week, we’ll start narrowing down the design. This entry was posted in Knitalong and tagged design, designing, inspriation, knit, knit design, knitting, pattern desing, sock, socks on April 17, 2015 by onemilljellybeans.